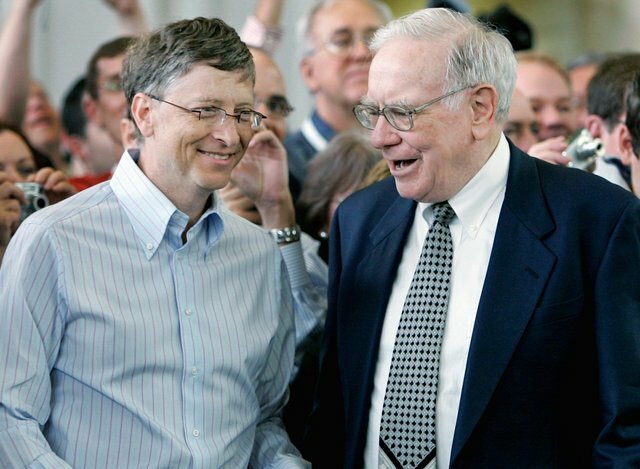 Heifer, the non-profit that helps poor by providing training, and animals around the globe, just received a big publicity boon from none other than billionaire philanthropist Bill Gates. He participated in Reddit’s Secret Santa gift giving and made one Reddit user very happy. It also was a great marketing promotion for Heifer! 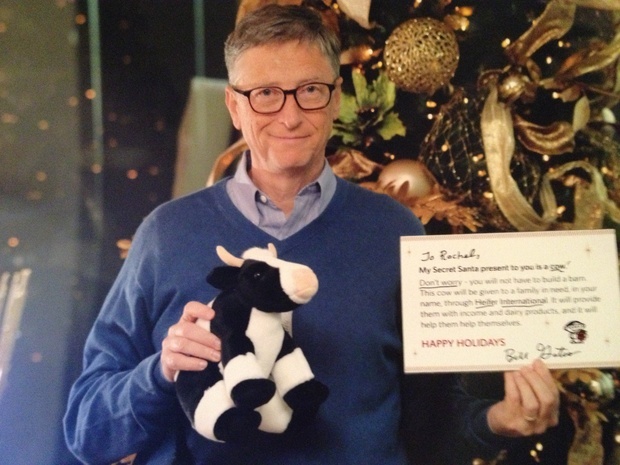 Bill Gates Shares The Holiday Spirit With One Very Surprised Reddit User – Forbes.